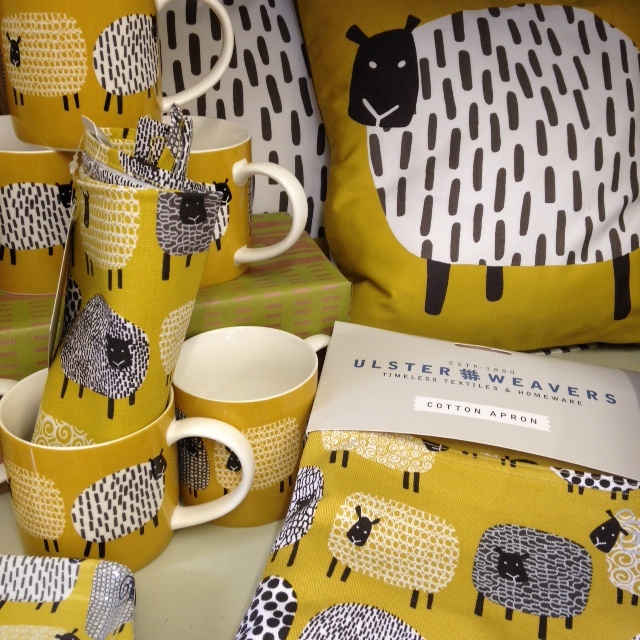 Ulster Weaver products are great presents as they are pretty but practical. The beautiful designs are ranged to suit all tastes from classic to fun and quirky. 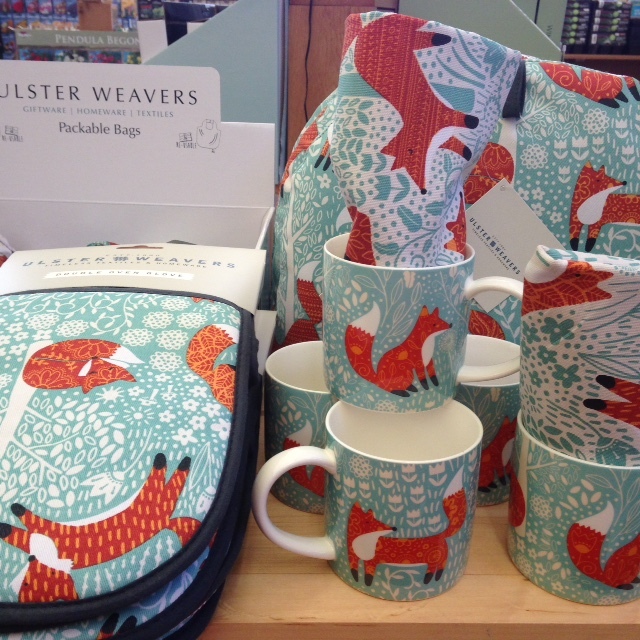 Beautifully design products include mugs, aprons, tea towels, cushions, tea trays and oven gloves.